Showing 8 articles from May 25, 2010. 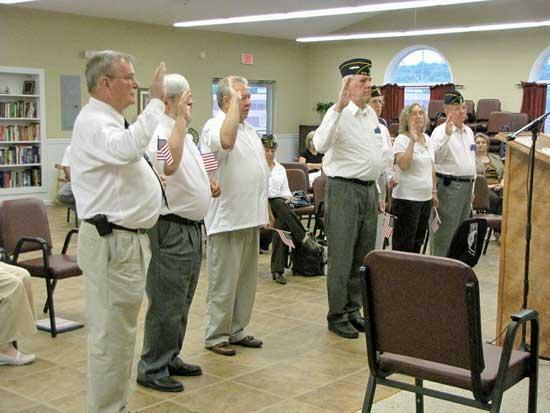 Taking the oath of office are, from left, Bob Stoetzel. Ron Lewis, Dan Bowling, Britt Knox, Carole Johansen, Penny Daniels and Jim Stone. Vice Commander of the Department of Tennessee is James Patterson doing the swearing in. 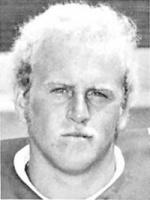 Those who coached and knew former Woodbury standout athlete Steve Bullard remember him as not being the biggest or fastest athlete on the field; however, what he lacked in size and strength he more than made up for in desire, passion and humility. 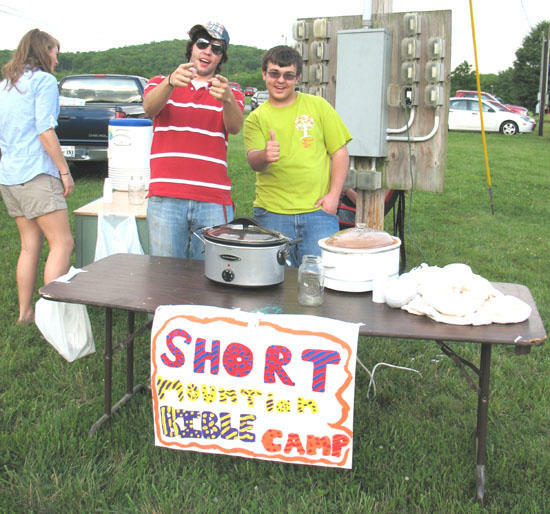 Casy Nash & friend Tyler Stone hosting the Short Mountain Bible Camp's chili. Pottery students in the Visual Arts class of Gwen Copeland at Cannon County High School hosted a “Bowl” supper at last Friday’s Relay for Life to help raise money for cancer awareness in Cannon County. As you can see, I am addressing this to you as a person not necessarily as the Sheriff. Congratulations: State Representative Stratton Bone Jr. presented Auburn School Principal, Roger Turney, a Resolution by the 160th General Assembly of the State of TN upon his much deserved retirement from forty-four tenure as teacher and principal. 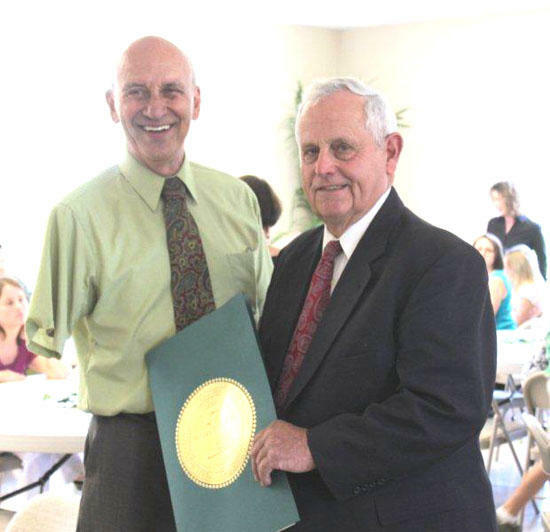 A retirement reception was held for Auburntown Principal Roger Turney Sunday at the Auburntown Church of Christ Fellowship Hall. We wanted to let you know that as a thank you to all the citizens of Cannon County, the Town of Woodbury, City of Auburntown, and Cannon County Government is putting on a firework and old fashion family 4th of July Event on July 2, 2010 at Dillon Park in Woodbury.